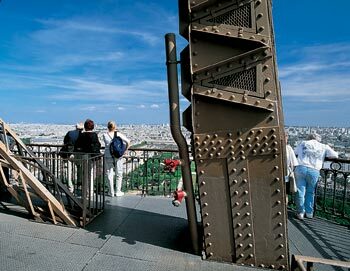 Fantastic, fabulous, fun Eiffel tour and cruise. "Well organised, location of coach was easy to find and tour of Paris was more than expected, the Eiffel Tower was amazing we had all the time we needed to look around and then hop on the cruise at our own leisure, our guide at the Eiffel was terrific able to speak different languages, I would highly recommend especially to first time visitors it was absolutely amazing!!" 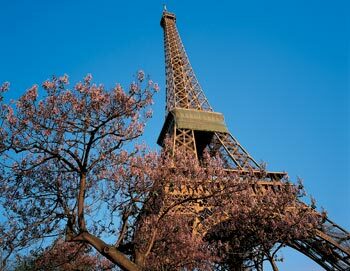 "This tour was amazing between the insightful sightseeing tour, the Eiffel Tower that we had little to no wait and the cruise that we could do at any time. We absolutely loved it! The only exception to this being the perfect experience is the inconvenience of having to find a place that would allow us to print out our ticket. It was extremely difficult to find a place to do this. Why not put this on electronic access?"